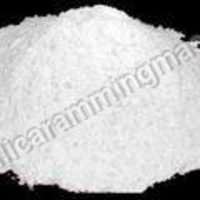 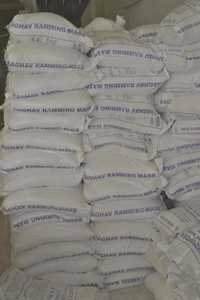 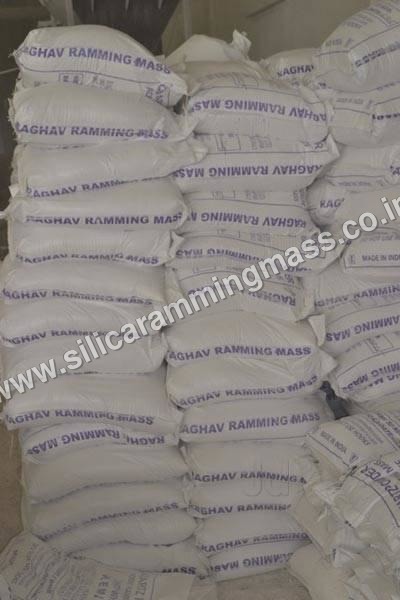 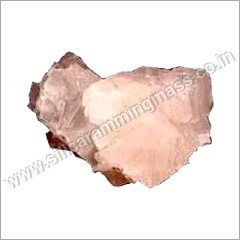 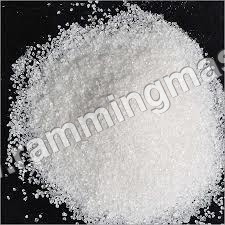 With our focus on products quality and clients oriented approaches, we have made ourselves known as a leading manufacturer, supplier and exporter of Ramming Mass in India as well as overseas markets. 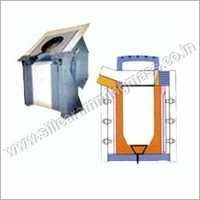 These are obtained by us from refractories, where our experts develop these in furnaces, under high temperature conditions. 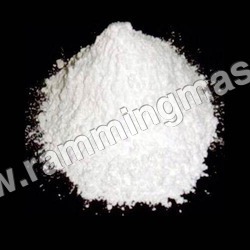 Our company holds expertise in offering Neutral Ramming Mass, which is also known as Basic Ramming Mass of various grades and material. Offered product range is well famous in the market due to having features such as ability to withstand corrosive as well as erosive attack of molten metals & their acids and basic & semi basic slags. Our Silica Ramming Mass range is also praised for its ability to withstand repeated exposure, excellent volume stability, a high contact angle with molten steel & abrasion resistance Matrix and low apparent porosity, superior structure heat stability. 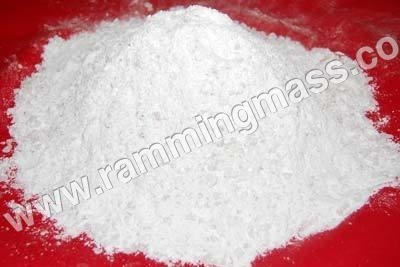 Why Raghav Ramming Mass Ltd. Ramming Mass is Better?